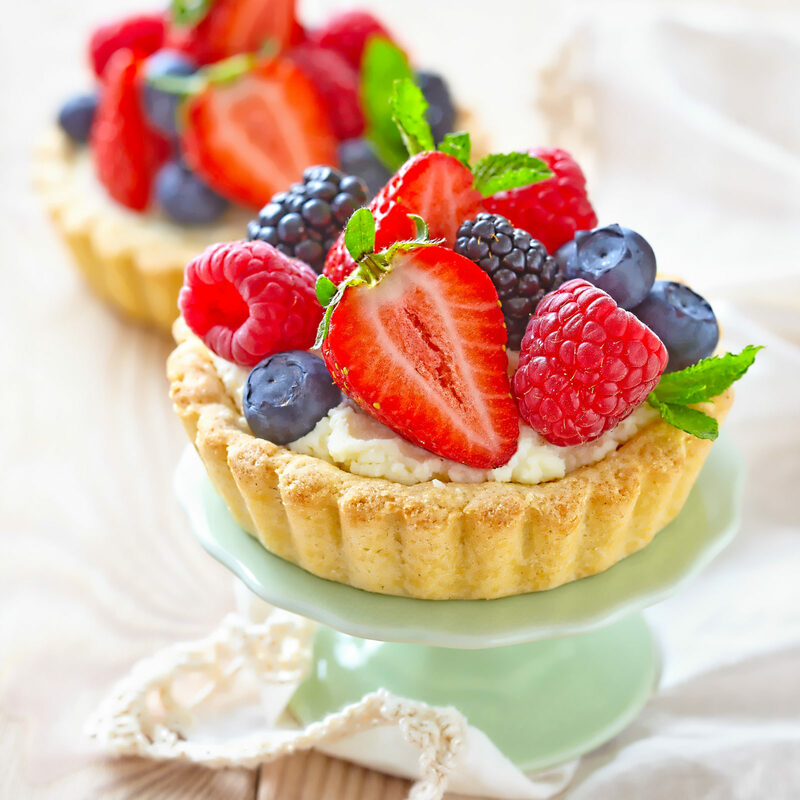 Over the years, many of you have made my ‘Patriotic Berry Tart’. It was one of the first recipes I shared on my website many moons ago, and it is still one of my most viewed recipes. This recipe is very similar, except I changed the crust to make it even easier. Like I always say, for Memorial Day Weekend, it is almost necessary that some type of patriotic dessert is served at our poolside BBQs and beachfront rendezvous. 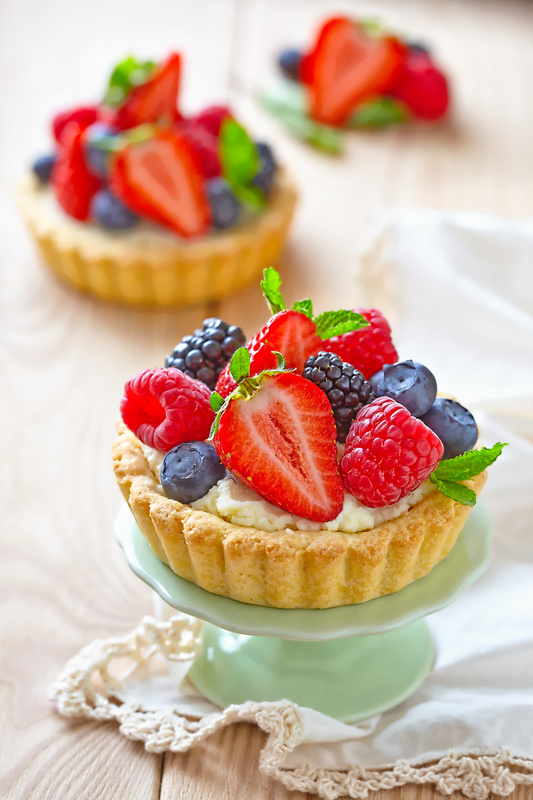 This Summer Berry Tart, with light lemon cream and fresh berries is perfect for a patriotic summer occasion. The cream cheese layer tastes light and citrusy, and combined with the crisp crust and berries, it’s a heavenly summer dessert. A no fuss dessert when you’re looking for something quick to bring to a BBQ, it’s also a definite crowd pleaser. As much as I love a great flag cake, they can be a bit fussy. 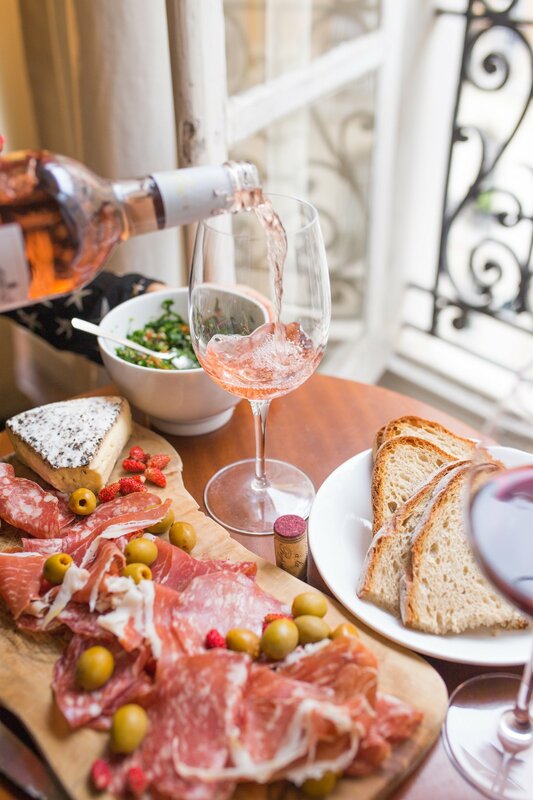 A weekend like this should be spent outdoors with friends and family, not making complicated desserts in the kitchen. Hope you all have a happy Memorial Day Weekend! While cooling, make the cream cheese mixture. Beat cream cheese with an electric mixer until smooth. Add Cool Whip, lemon zest and 2 Tablespoons powdered sugar, beating again until fluffy and smooth. If the tart shells are not cooled yet, refrigerate until ready to use. Fill each tart with the cream. 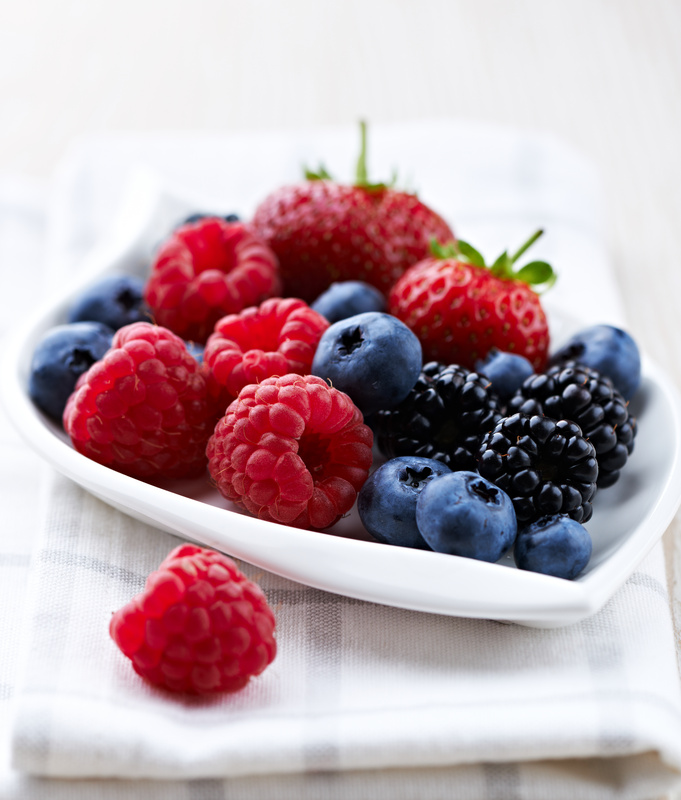 Arrange your fruit in desired pattern on top.